Golden Gate National Recreation Area is America's most-visited national park. As one of the largest national parks in an urban area, GGNRA preserves and enhances the natural, historic, scenic and recreational resources of the lands north and south of the Golden Gate for the education, enjoyment and inspiration of people today and in the future. In the spirit of bringing national parks to the people, the park reaches out to diverse communities to promote the richness and breadth of the national park system and make Golden Gate a park for all. The park's many volunteer and partnership programs foster broad-based public stewardship. Do you like taking photos? 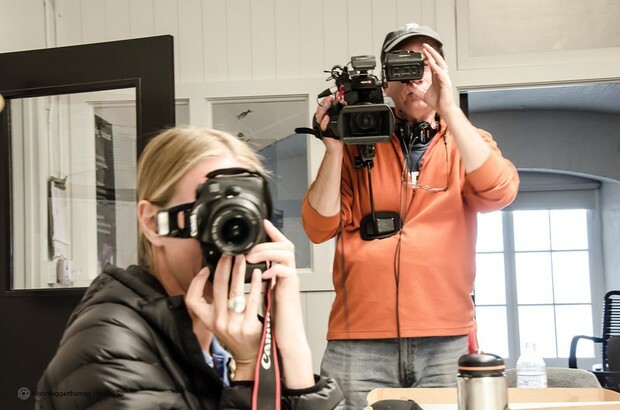 Are you aspiring to be the next Ansel Adams, Galen Rowell, or Man Ray? Looking to photograph within a National Park setting amongst the outdoors? Consider volunteering to hone your skills. The Golden Gate National Recreation Area (GGNRA) is one of the largest urban national parks in the world. The total park area is more than 80,000 acres of land and water. Approximately 28 miles of coastline lie within its boundaries. It is nearly two and one-half times the size of San Francisco. 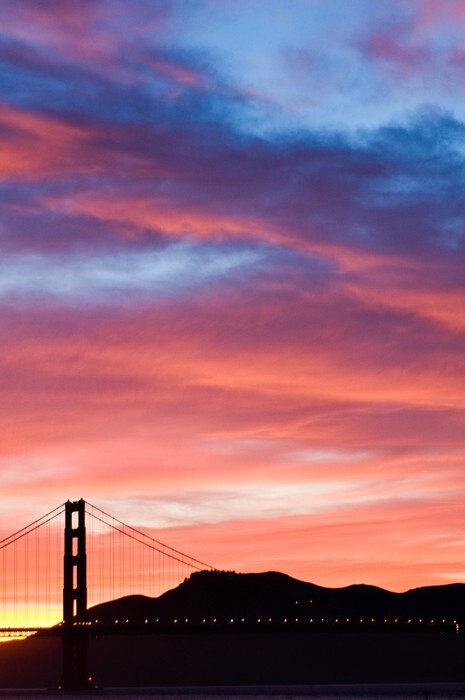 One of the nation's most highly visited National Park Service units, the GGNRA is comprised of numerous sites, including Alcatraz, Marin Headlands, Nike Missile Site, Fort Mason, as well as Muir Woods National Monument, Fort Point National Historic Site, and the Presidio of San Francisco. Each has its own unique natural, cultural, and military history. LEGAL: All products (photography, etc.) produced will become the property of the National Park Service. There is also an option to allow you to use your own personal equipment; however you will be required to sign a waiver of liability. The Golden Gate National Recreation Area is seeking a Volunteer Photographer for the Division of Interpretation and Education. The individual will be responsible for working as a team player in collaboration with other divisions and possibly park partners in photo documenting a variety of park events, celebrations, scenic vistas, flora and fauna, as well as photo documentation of volunteer events throughout the park. Volunteers will need to be proficient in understanding about lighting conditions, aperture and shutter speeds to capture the moment as well as using digital SLR cameras. (Please have a portfolio readily available). The ideal candidates for this position are individuals with a creative understanding of commercial appeal, perspective, and use of the thirds rule. Volunteers must possess good customer service skills, and the ability to work cooperatively with cross-functional teams. All images taken will become property of the National Park Service. Must be a cross platform user, proficient in Photoshop. Must be comfortable using digital SLR, shooting in RAW format. Must represent the highest standards of professional behavior including dress, punctuality, client contacts and interpersonal relationships. Must be creative, innovative, and understand how to develop their compositions to meet their targeted audiences. Be willing to participating in critique process. Experience and enjoy working with people. Currently looking for photographer who specializes in: people/group shots, wedding sites, and/or scenic vistas. Must have a valid California driver's license and comfortable driving a government vehicle. Photographing in the park isn't always limited to day shots. There are many opportunities to photograph at dusk or evenings in the park too. 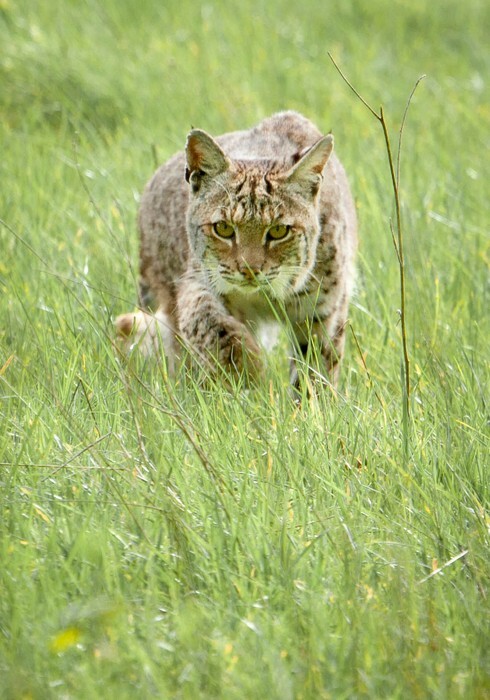 There is actually quite a few wildlife in the park, though we recommend that you use a telephoto lens to capture shots like this. Do you enjoy one point perspective shots? 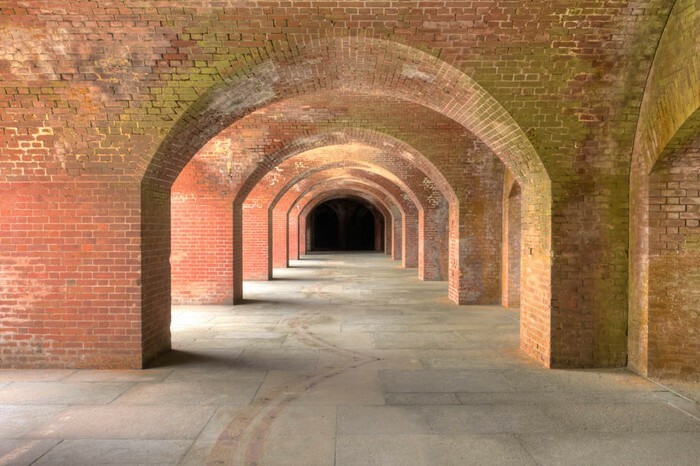 There are quite a few opportunities to photograph like this at Fort Point. 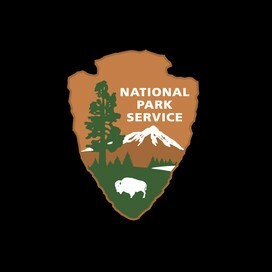 Interns will gain understanding about working with nonprofit and government agencies, such as the National Park Service.